The rivalry between Goochland and Buckingham County rarely needs help to hype up the meeting. But with both teams coming into Friday night’s clash in Dillwyn riding four-game win streaks, there was that added incentive in the first of two regular season between the two. 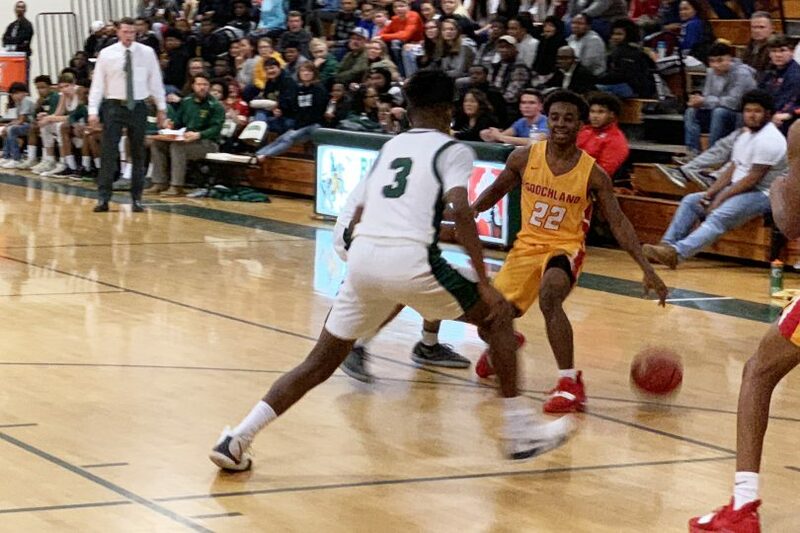 While the Bulldogs started off a slower than usual and while the Knights were never really out of it until the fourth quarter, it was visiting Goochland that walked away with a decisive 58-44 victory. Buckingham led throughout the bulk of the first quarter with Deamonte Lassenberry leading the way with five quarter points to a 10-8 advantage. But with a 5-2 close to the first from Goochland, the defending James River District champs were able to win the the frame 13-12 thanks to a pair of 3-pointers from Deion Harwood. The second quarter was tough for both sides with the end of the first quarter score sticking until a free throw from Bulldog freshman J.B. Bell with broke a 3:47 scoring drought. Goochland was able get its offense rolling Quincey Snead slashing underneath for a pair of field goals and a free throw to make it 27-14 going into the break. 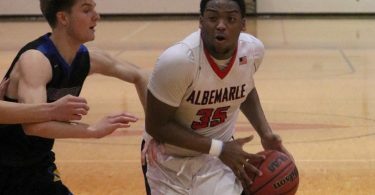 For the Knights, the first half was about the struggle playing without Jalen Chambers after he picked up a pair of first quarter fouls and after he was saddled with a third early in the third, Buckingham found a way to create with their leading scorer on the bench. With four field goals from four different players and then Lassenberry attacking the basket and getting the job done at the free throw line, the Knights were able to to get as close as four points of the lead with 4:19 left in the third. However, the third finished much like the first and with Isaiah Matow finishing at the basket, Goochland went into the fourth with a 36-28 lead after an 8-4 run. The momentum carried over into the fourth and it was there that Bell made his presence felt in the paint with a pair of baskets to make it 48-33. Buckingham made things interesting when Chambers came in to sink a 3-pointer and cut it 52-41 with just over two minutes to play. Forced to foul, the Knights sent the Bulldogs to the line and there D.J. Harris, Snead and Matow were able to knock down six of their teams’ seven fourth quarter foul shots to wrap up the 58-44 win. Snead led both teams with his 14 points and 10 rebounds. Harwood had 11 points and eight rebounds while Bell finished with 10 points. For the Knights, Lessenberry also had 14 points while hauling in six rebounds. Chambers finished with eight points, seven of those coming in the second half and also grabbed six rebounds despite playing truly limited minutes. Nakamien Jones also finished with eight points. 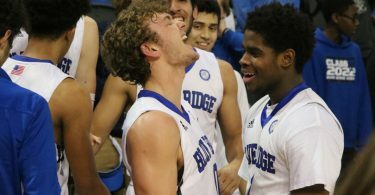 “Anytime your top scorer is in foul trouble it’s tough but I thought we had guys step up and make shots for us to give us a chance and that’s all you can ask for,” Boyers said. Both teams hit the road on Tuesday with Goochland (8-3, 6-1) headed to Cumberland and Buckingham (7-6, 6-4) going to Fuqua.